Contrary to what some people believe, bicycle gloves aren’t worn just for appearances or to complete a snappy biking outfit. Bicycle gloves serve a variety of useful purposes. 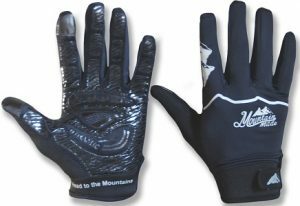 While some gloves are designed for the elements and dependent on the seasons, others are designed for the purpose of having a good grip on the handlebars. Losing your grip because your hands are sweaty could have unfortunate results, so maintaining a good grip provides balance for the rider and decreases the chances of loss of control. Many bicycle gloves also have night visibility which can enhance your safety profile when biking either early in the morning or late at night. 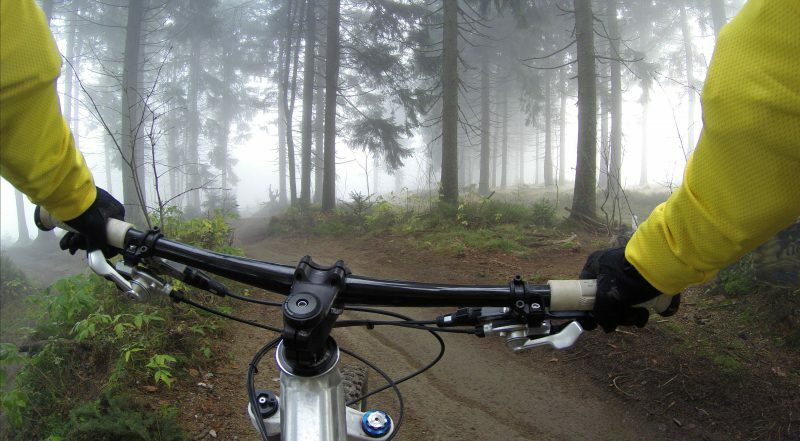 In warm weather, ventilated bicycle gloves keep your hands from becoming overly sweaty. Alternatively, in cooler weather, you might prefer warmer, thicker gloves that insulate your hands better than thinner, ventilated options. One of the first considerations in buying bicycle gloves is which season you are buying for and how warm or cool you prefer to be while riding. The kind of grip provided by your gloves is also important, especially if you’re a mountain biker who needs extra grip for hanging on while being jostled around. Even biking commuters need a good grip because cold-season biking can leave your fingers a bit numb and lacking sensitivity. Not to mention, having a good grip on your handlebars in the event of needing to slam on the brakes is important, especially with city riding. You can never have too much reflective material as a biker. Every little bit helps announce your presence to other drivers, bikers, and pedestrians and adds to your personal safety. If you do a lot of early-morning or evening biking, this feature is even more important for you. Built for warmth during cool-season biking, these hybrid gloves are about $40 and will keep your fingers warm on the chilliest of days. 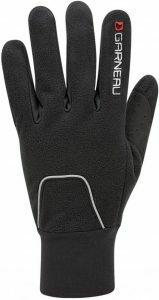 Part glove, part mitten, these gloves from Izumi are meant to be worn in temperatures at or below freezing and are primarily intended to keep fingers functional and flexible when the air turns frigid. Multiple reviewers rave that these are the warmest bike gloves they have ever owned and that windchill is no match for these. Available for around $30, these gloves and are ventilated and will keep your fingers from becoming too sweaty and stinky. In addition to the great ventilation, the exterior material has a strip of reflective material that makes it easy for others to spot you. 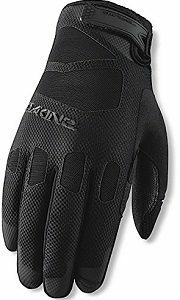 Amazon reviewers mention that the gloves aren’t entirely windproof, but they make up for it in “craftsmanship and comfort”. Others mention that the gloves are great for fall, as they provide the perfect balance of warmth and breathability. 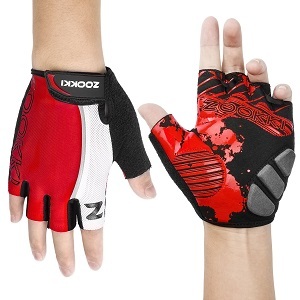 Best suited for mountain biking, these durable, full-fingered gloves feature padding in the palms for shock absorption. Exterior mesh facilitates moisture wicking, so excess moisture doesn’t build up and cause gripping problems. For about $50, you can buy a set of these long-lasting mountain bike gloves and enjoy the same benefits even when you’re on the streets around town. Reviewers rave that these are ideal gloves for the summer, as their lightweight material doesn’t add a lot of extra bulk or heat. Available for only $10, these gloves are best suited for biking in warm weather since there is no protection for the extremity parts of the fingers. Available in four colors and four sizes, you have a variety of options to choose from. They have very thick palm padding to absorb constant vibration and reduce numbness. There is reflective piping added to the hand surface for high-nighttime and early-morning visibility. An affordable option at $20 a pop, these gloves are known for their terrific breathability and comfort during warm-weather biking. They reduce the chances of slipping and are easy to put on and take off with a Velcro strap for secure fitting. 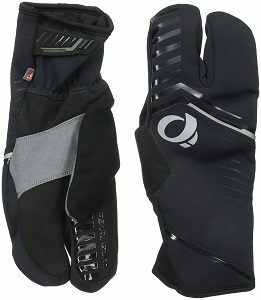 This lightweight glove is very popular with biking commuters and often used for other outdoor activities.